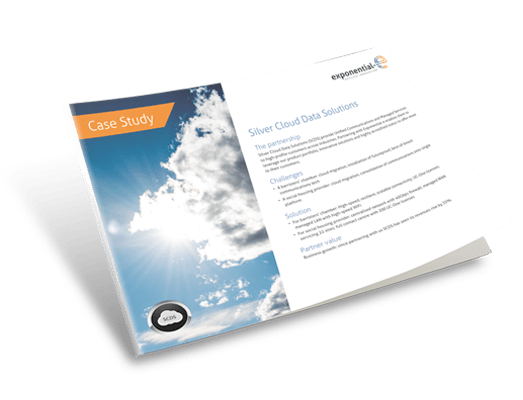 Silver Cloud Data Solutions - Exponential-e Ltd.
Silver Cloud Data Solutions (SCDS) provide Unified Communications and Managed Services to high-profile customers across industries. Partnering with Exponential-e enables them to leverage our product portfolio, innovative solutions and highly accredited status to offer more to their customers. 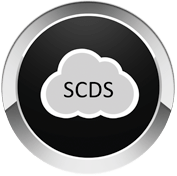 Business growth: since partnering with us SCDS has seen its revenues rise by 35%.